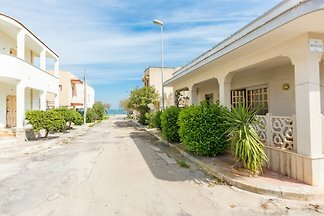 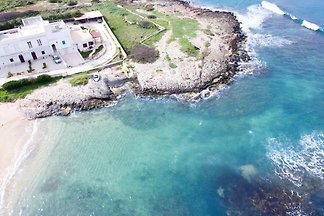 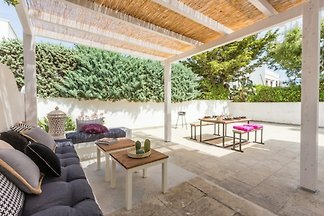 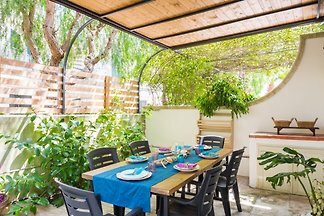 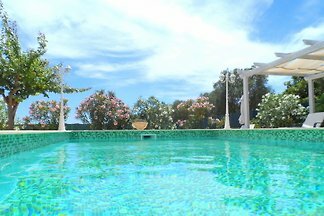 Beautiful villa with large garden, completely renovated, a few steps from one of the most beautiful beaches of Salento, in a cool and quiet area. 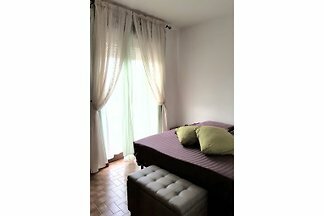 Comfort and privacy. 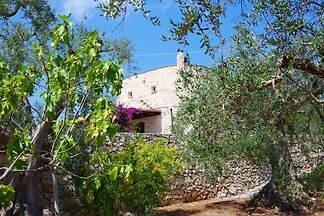 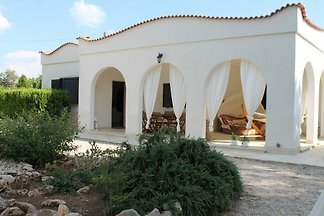 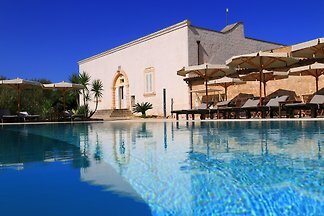 Villa Melinda for rent in Lido Specchiolla only 250 meters from the beach very close to Ostuni. 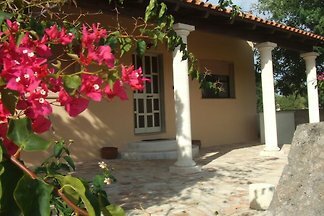 3 double bedrooms and 2 bathrooms, enclosed grounds with garden. 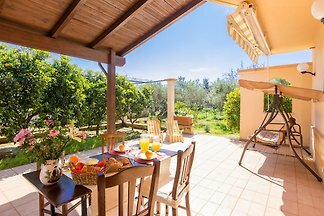 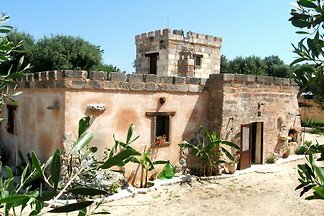 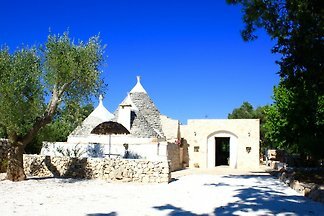 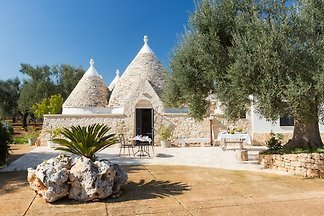 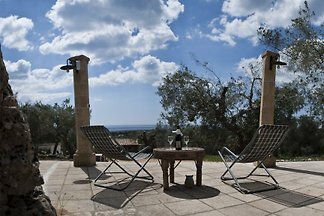 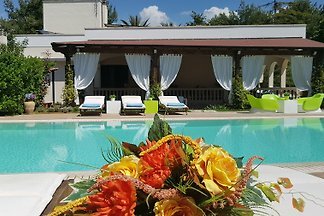 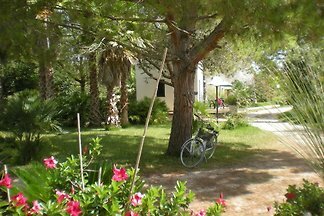 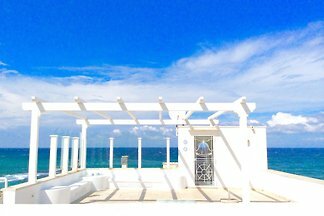 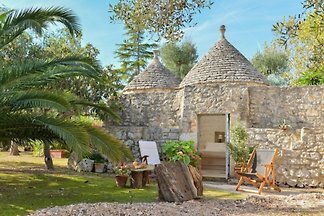 from 5 60 holiday homes & accommodations in Apulia were rated with an average of 4.8 out of 5 stars ! 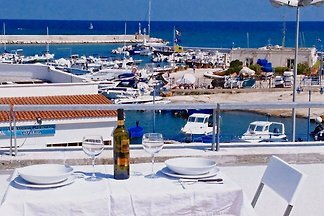 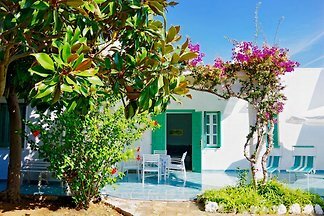 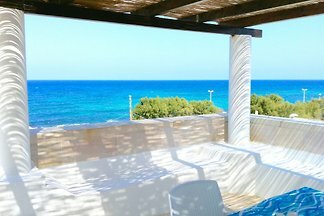 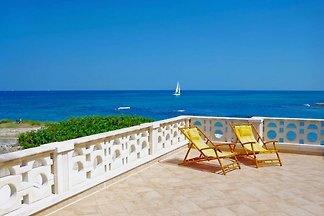 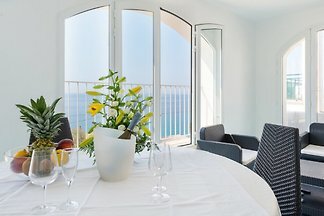 Rent successfully your holiday flat or holiday home in Apulia in only 20 minutes !